LEED Masterformat Specifications - Get your LEED points here! 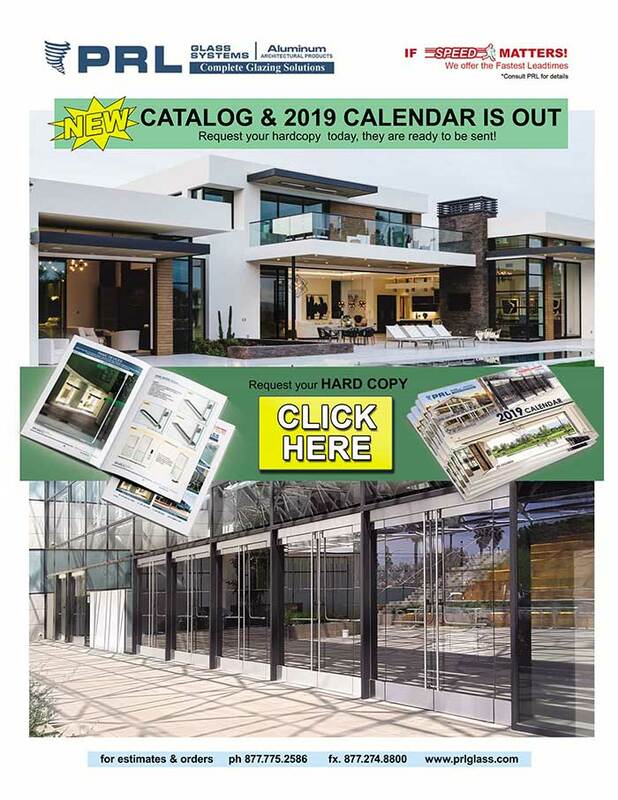 Listed in the tabs below are downloadable files to assist Architects and Design professionals with all your architectural building details, specifications and data. PRL Glass Systems, Inc. is an accredited AIA continuing education provider. We generally provide this education at your facility as a “lunch and learn” 1 hour presentation. 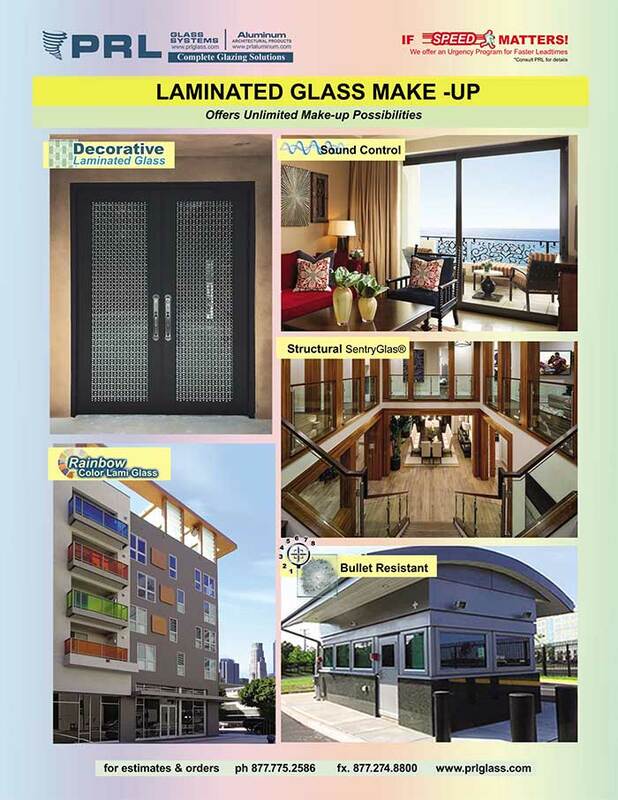 Our most popular and sought after presentation is our “Energy efficient fenestration products for Code, LEED and Sustainable use”. Other subjects are available and can be customized for your specific needs. Obtaining Leadership in Energy and Environmental Design points is a collaboration of trades, tradeoffs and whole building calculations which the design teams LEED professional must perform. PRL’s roll in this process is to assist your LEED AP designer with valuable LEED information, conformation and technology.